What is ‘good’ and ‘bad’ mental health? What are some of the signs of poor mental health, what are the causes? I reckon that most of us have felt or done some of these things. What causes bad mental health? We then experience things using this underpinning as a reference point, so some people are more susceptible than others to anxiety, low mood, low esteem, frustration or a lack of fulfilment than others. What can trigger bad mental health? A change of job, moving house, ending a relationship or health issues can all have an impact. Death, reduced fitness or capabilities, a change of job/status can deeply trouble us. Rush, rush, rush. Often, we give no time to stand and stare, relax, contemplate, converse or cuddle. Equally we may have too much time with no fulfilling purpose disappearing in boredom. With no ‘Head Space’ our heads are full of distractions, good and bad information and news. In my experience, as a psychotherapist who has sat for thousands of hours with clients, I’d say a large majority of people would like to feel calm, composed and true to themselves and they want to live in a place where they are in tune with their authentic reality, being aware and acceptant of that reality and being able to fluidly deal with the highs and lows of life whilst enjoying a unique contented balance. How common is bad mental health? 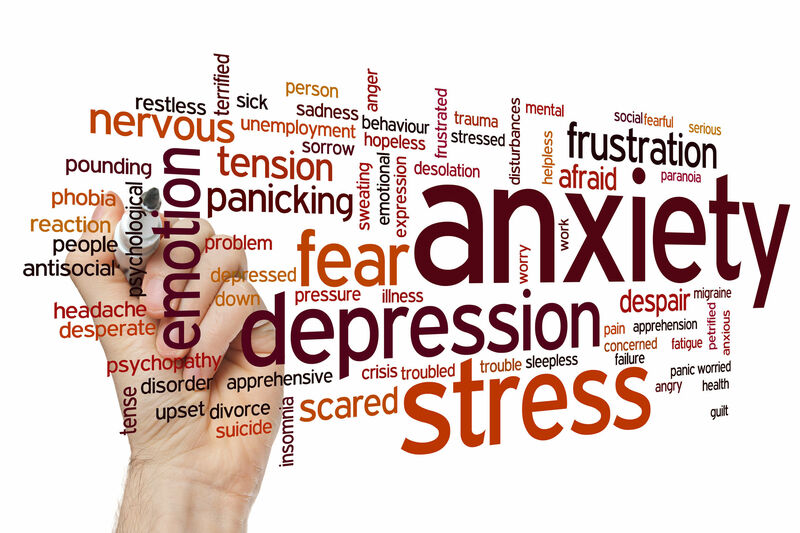 Most people will experience mental health issues; some form of anxiety, stress, low esteem, frustration, irritation, low mood or that draining lack of fulfilment or limited sense of purpose. You are either suffering with some form of psychological difficulty, living with or close to someone with emotional issues, or you just don't get it, which in itself could be deemed as either a lack of knowledge and understanding or a form of psychological distortion and or denial. What I do believe, and what I have repeatedly witnessed, is that no matter what walk of life we are from, with the right help, support and desire to change, it is possible to ease our issues and in most cases, overcome them. *Wednesday 10th October is World Mental Health Day. It is a day for global mental health education, awareness and advocacy against social stigma.